At Divjot's Images Ultimate Hair & Make-Up Studio you get to choose from a wide array of personal beauty services. Feel good, fresh and divine after a pampering session at this chic salon in Vikas Puri that offers a host of personalized and customized beauty packages and treatments, all in sync with the needs of your skin and hair. Their aim is to make you look fabulous no matter what the occasion. 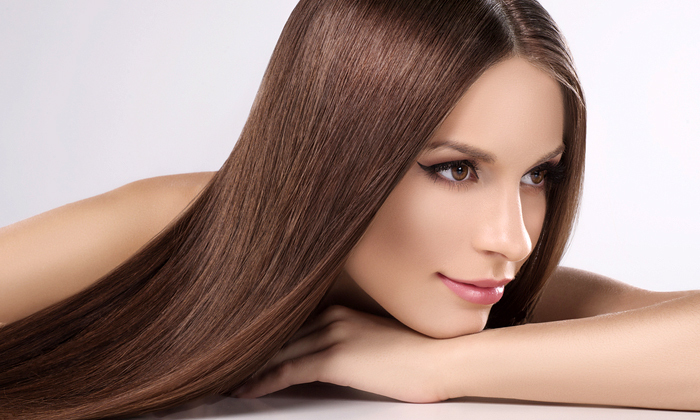 Expertise in the field of hair care and skin rituals is what gives them an edge over the others. Use of quality products, an attitude of servility and a deep rooted knowledge in the field of beauty is what makes Divjot's Images Ultimate Hair & Make-Up Studio a good choice for you to indulge in some well-deserved (and long due) self love.